Canadian Mermaids - Canadian Mermaids Inc.
​Enter a world of imagination and magic with mermaids. 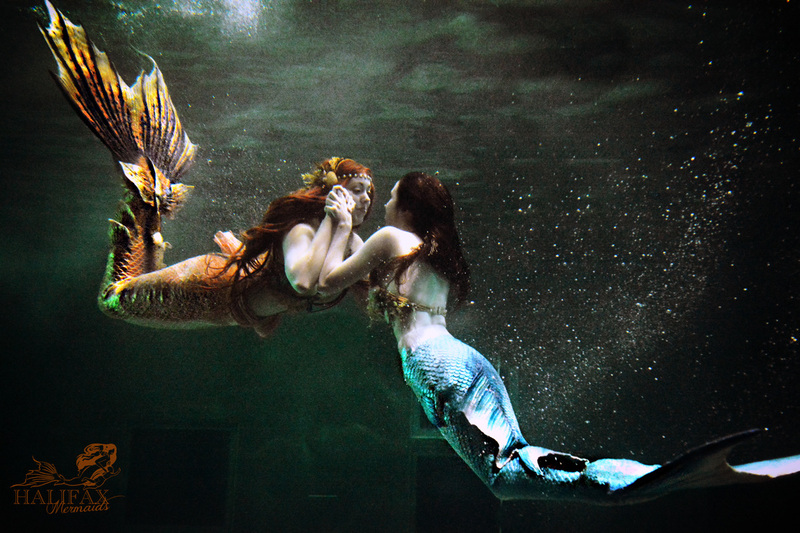 Based in Canada, these mermaids will entertain, educate, and inspire you! ​The Canadian Mermaids have been performing throughout Eastern Canada, and USA since 2009. ​Owned by a licenced teacher based out of Halifax, Nova Scotia, the Mermaids take a unique and creative approach to "Edutainment". Mermaids believe children learn the best through play and aim to provide all people with an imaginative experience they wont soon forget. The Canadian Mermaids have a stellar safety record and ever-growing long list of happy and satisfied clients. The mermaids have viral media all over the world on most major news networks including CNN, USA Today, Global, CTV, CBC, Buzzfeed, The Huffington Post, and more!